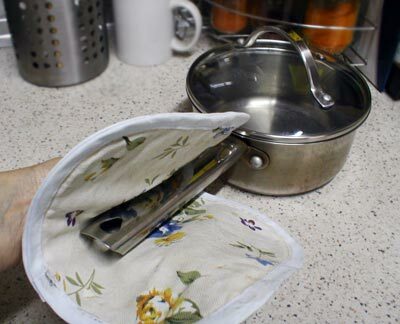 Really handy for holding hot pots. I didn't spend anything extra on this, and I turned my frustration on buying something unfit to great satisfaction! 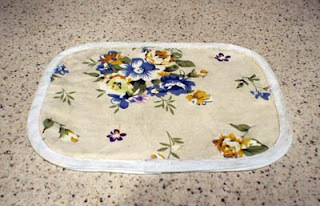 It can be used to line hot dishes over the worktop too.